Do you ever have a craving for food and have to make it and eat it no.matter.what. Yes - that was me the other night - I insisted we had nachos with dips and it was delicous. I thought I would make the guacamole and salsa myself and it really made all the difference. Authentic, fresh ingredients really makes food more enjoyable. Mash the avo in a bowl. Boil some water and pour over the tomatoe/s and leave for a few minutes. Then peel of the skins and mash into the avo. 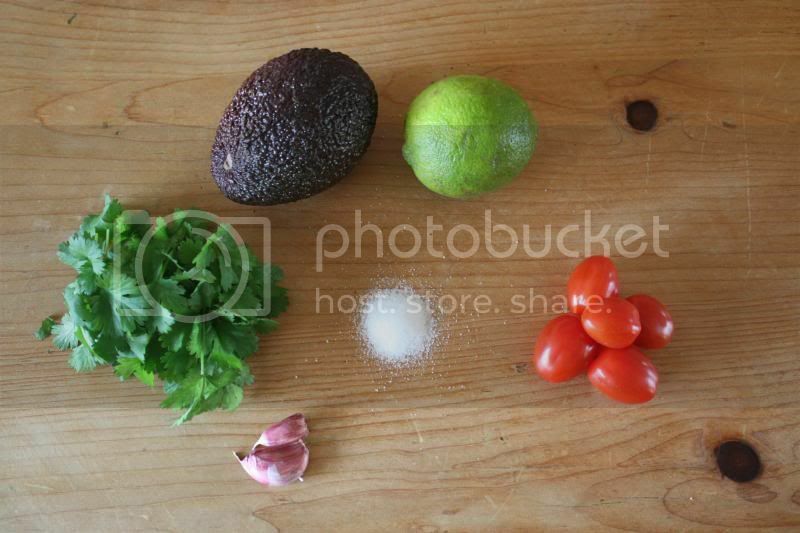 Finely chop the coriander and add to avo mixture along with the garlic, lime juice & salt and pepper. Mix and taste - season further if neccessary. 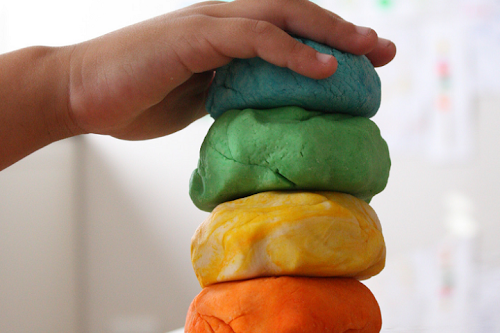 ♥ If you are making this in advance, put the avo pip into the mixture and leave in the fridge. This will stop the guacomole going brown. ♥ If you want, you can grind the coriander, garlic & lime juice in your pestle & morter to make a paste and add to the avo mixture. Mix the chopped onion and tomatoes. 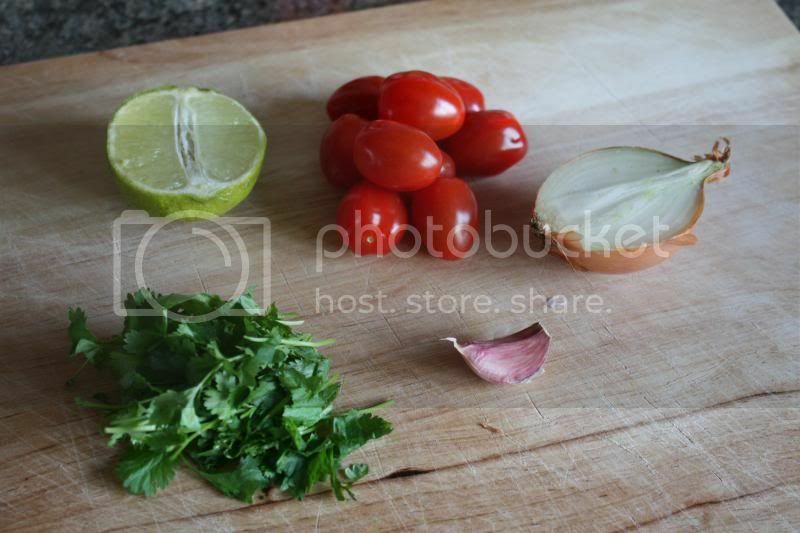 Finely chop the coriander and add to the onion mixture along with the seasoning, garlic and lime juice. 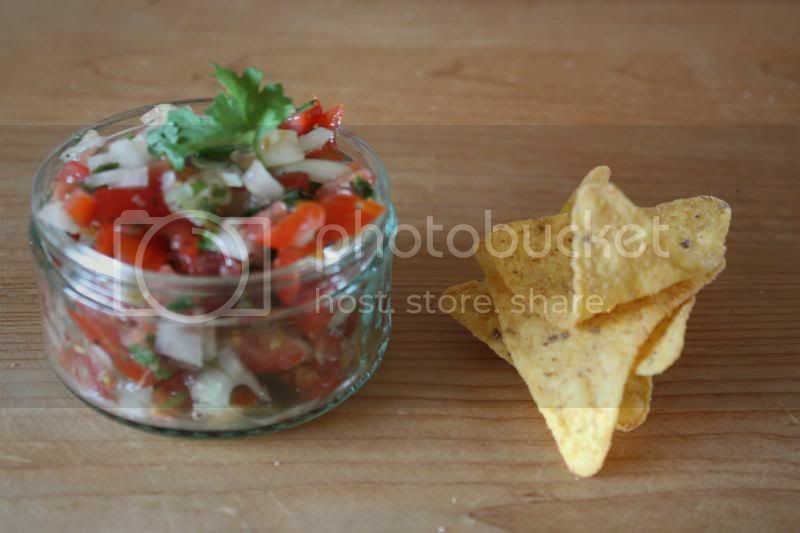 If you want a less chunky dip, use a pestle and morter to mash up the salsa a bit. Must be had with Nachos covered in melted cheese straight out the oven. 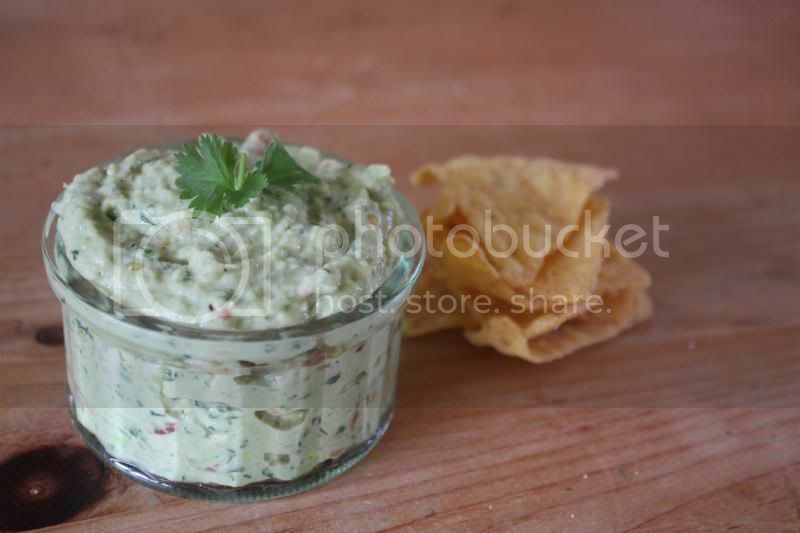 Serve with jalapenos and soured cream.